12X Power 44D 1.73 inches. Aspheric lens. 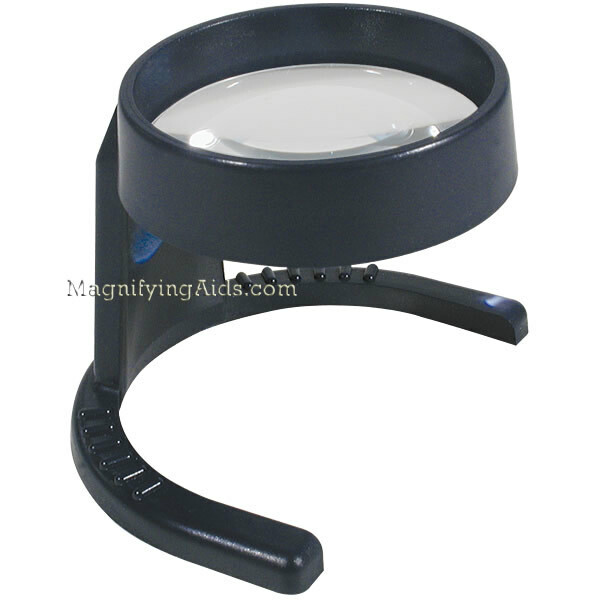 Hard coated shatter proof optics. Sturdy cantilever frame.